The much-desired Exhibition on Screen film, Vincent van Gogh: A New Way of Seeing Is back on Ster-Kinekor Cinema Nouveau screens for all art lovers. Providing exclusive access to the work of the world’s greatest artist, Ster-Kinekor Cinema Nouveau brings all art connoisseurs Exhibition on Screen with the screening of the encore of Vincent van Gogh: A New Way of Seeing. Delve into the Van Gogh’s fascinating and deeply troubled world as the film makes its return to the Ster-Kinekor screens on 18 August 2018. 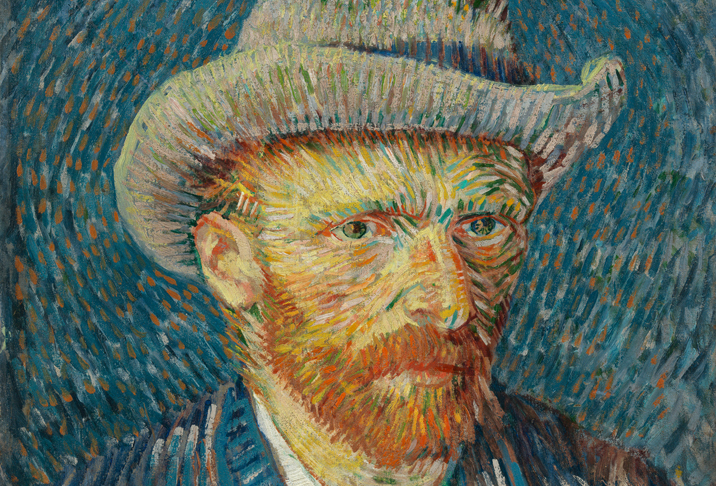 Experience the showcasing of Van Gogh like never seen before through this iconic film which also features exclusive interviews with the curatorial team at the Van Gogh museum. Vincent van Gogh: A New Way of Seeing provides an extraordinary biography of Van Gogh’s life made with privileged access to the treasures of Amsterdam’s Van Gogh Museum, featuring interviews with key curators and historians including Vincent Willem van Gogh (great grandson of Theo van Gogh), Dominique Charles Janssens (President of the Institut Van Gogh), Axel Rüger (Director, Van Gogh Museum) and Van Gogh Museum Senior. Researchers Teio Meedendorp and Louis van Tilborgh. With complete access to the galleries and the storerooms, this film gives audiences unprecedented views of Van Gogh’s remarkable paintings and drawings. The total running time for the film is 90 minutes.